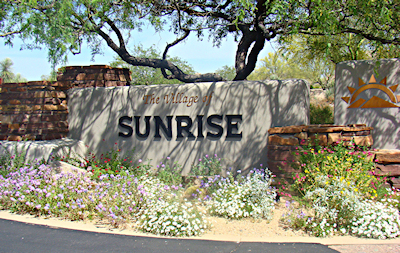 Sunrise is a custom home village situated near the front entrance of Desert Mountain. This large subdivision features numerous custom-built golf homes, as well as spacious lots that overlook the the front nine of the Renegade golf course. With ample space between homes, residents enjoy tranquil views of the desert landscape and city lights below. The Renegade golf course and clubhouse are easily accessible for residents of this exclusive luxury village. Golf enthusiasts enjoy convenient access to their next round, as well as a well-stocked golf shop and the state-of-the-art Desert Mountain Performance Center. 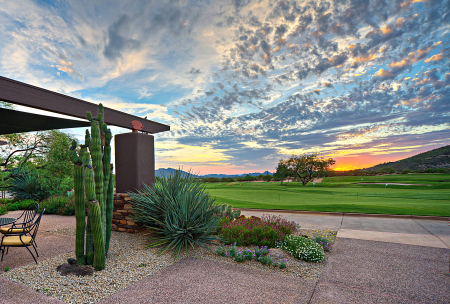 Non-golfers will enjoy the Sonoran Clubhouse, home to an extensive fitness center, spa and tennis complex. Most Sunrise homes were built from 1987 to 2009, and there are a number of custom lots available as well. Call (602) 791-0536 or email Carmen@TopScottsdaleHomes.com to set up a showing. 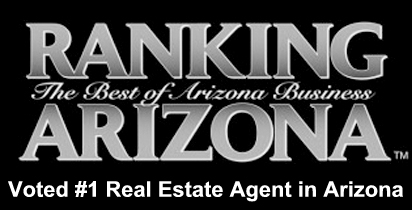 Looking to join an exclusive Scottsdale golf club? Desert Mountain is one of the top-ranked golf communities in the area, with a total of six beautiful golf courses and six clubhouses. Desert Mountain offers a vast array of amenities designed to suit both golfers and non-golfers. For example, the Sonoran Clubhouse features a 9-court tennis facility, fully equipped fitness center, spa services, swimming pools and more. Desert Mountain’s other clubhouses offer numerous dining and golf amenities, as well as elegant venues for a wide range of community events. At the northern end of the community is a comprehensive trail system for hikers of all experience levels. Whether you are an avid golfer or simply enjoy an active lifestyle, there is always something exciting to do at Desert Mountain. Find the home of your dreams today, Desert Mountain is an elite community of custom homes and cottages designed for the discerning buyer. This premier Scottsdale community, located amid the rugged landscape of the Sonoran Desert, offers a unique luxury experience. Soaring high above the Valley floor, Desert Mountain boasts sweeping views of the distant city lights, vibrant sunsets and majestic peaks of the Continental Mountains. Many Desert Mountain homes afford picturesque golf and desert views. 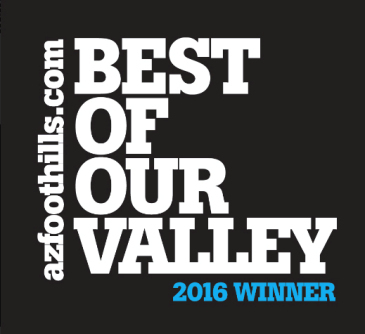 Search for homes above, or call us for more information on this incredible North Scottsdale community. 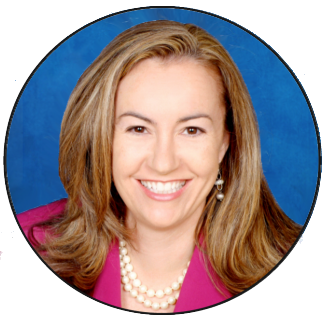 To arrange a private tour of Desert Mountain homes for sale, contact Carmen Brodeur at (602) 791-0536 or email Carmen@TopScottsdaleHomes.com.